Breakfast, creative inspiration, and networking. 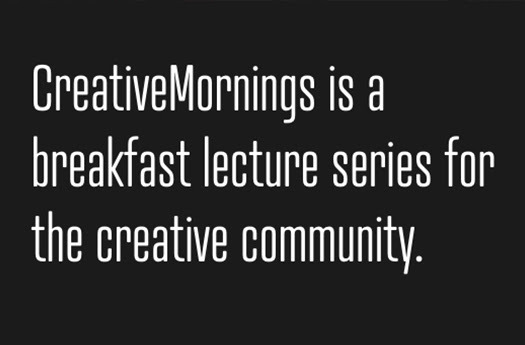 The Arts Council is partnering with Creative Mornings - Salt Lake City chapter to host their January meet-up in Park City. Creative Mornings is a worldwide network of designers, writers, artists, and others who work in the creative sector. Each month local creatives gather in cities around the world to connect over breakfast and get inspired from a talk based on a global theme. 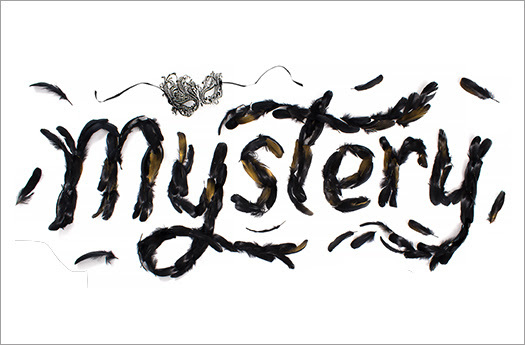 January's topic is Mystery. Local singer/songwriter and creativity guru, May Beth Maziarz, will speak on the mysteries of the creative process. Afterwards, those that are able can participate in a range of creative activities including a tour of the Kimball Art Center's Thirty-Three exhibit co-curated by Morgan Spurlock, Sundance Basecamp and wait-list movies, and the evening's Last Friday Gallery Stroll. 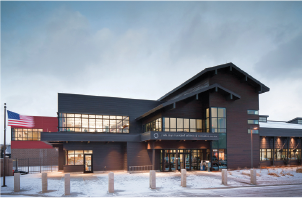 Park City Public Art Advisory Board (PAAB) seeks proposals from an artist or artist teams to create a site specific artwork for the PC MARC Interior Entry Hall that is visually stunning from both the entry level as well as from the second floor. The piece selected should promote a sense of play, community, and discovery. The PAAB is looking for proposals that may encompass the use of multi-media including but not limited to technology, sculptural elements, and interactive aspects. All mediums of art will be considered. Experience in creating large scale installations for public space is desired but not required. Total project maximum is $10,000. The full RFP is linked here. 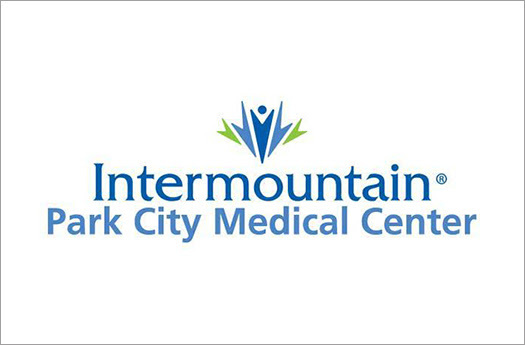 Art For Healing is a new program at Park City Hospital, designed to enrich and uplift patients and their visitors, while exposing them to the talent and diversity of local artists. A jury will review artwork submissions and selected artists will be required to share a high resolution file (18”x 24” 300 dpi or greater) for printing. Selected artists will receive special recognition from the hospital for being part of the Art For Healing program. Each year, two $10,000 Fellowships are awarded to Utah individual visual artists to acknowledge their artistic excellence and encourage their careers. Artists practicing in a variety of media such as painting, drawing, printmaking, photography, sculpture, craft, and new genres are eligible. Fellowship awards do not require matching funds. Applying artists must demonstrate professionalism in their practice through quality images and documentation. Artists must be Utah residents not enrolled in a degree- or certificate-granting program. 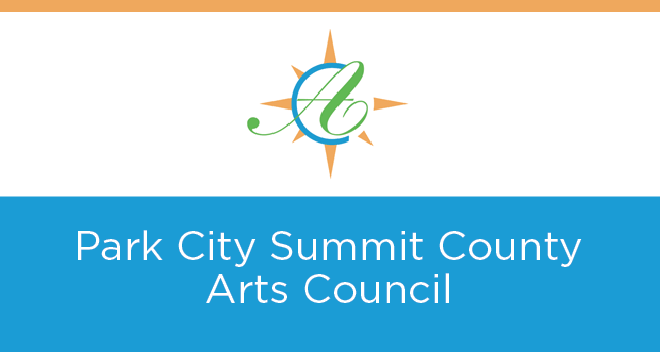 Copyright © 2017 Park City Summit County Arts Council, All rights reserved.